clean drinking water brings with it powerful transformation to bring communities out of poverty. 663 million people around the world don't have safe water to drink. We're committed to making that a fact of history. By implementing programs that empower the people who are served by them, we are able to foster an environment of ownership, worth, and dignity. The community becomes invested in the project, helping the system continue to function for years. We're committed to solutions that will withstand the test of time. By partnering with organizations on the ground we're always available if something goes wrong, we're able to select culturally appropriate technologies, and set up maintenance plans in every community - making sure clean water continues to flow for years. 100% of every general donation to Solea Water goes straight to the field to benefit those who need it most. In addition, we strive to show our donors exactly where their support went through GPS mapping, photos and stories from the field, as well as individual project reports. We can't imagine living without clean water, and think everyone on our planet deserves access to life's most basic needs. We implement simple, sustainable technologies suited to the needs of each community we partner alongside. Supporting Solea Water means investing in long term global impact. Monthly giving is a great way to contribute to the sustainability of our projects. Wavemakers are people determined to make a difference in the world. We're calling everyone out there who wants to make an impact, to help people, and to make the world the better place to join forces and put their heads together to end the water crisis. By ourselves we can make small ripples, but together? Together we're stronger. Together we can make waves. 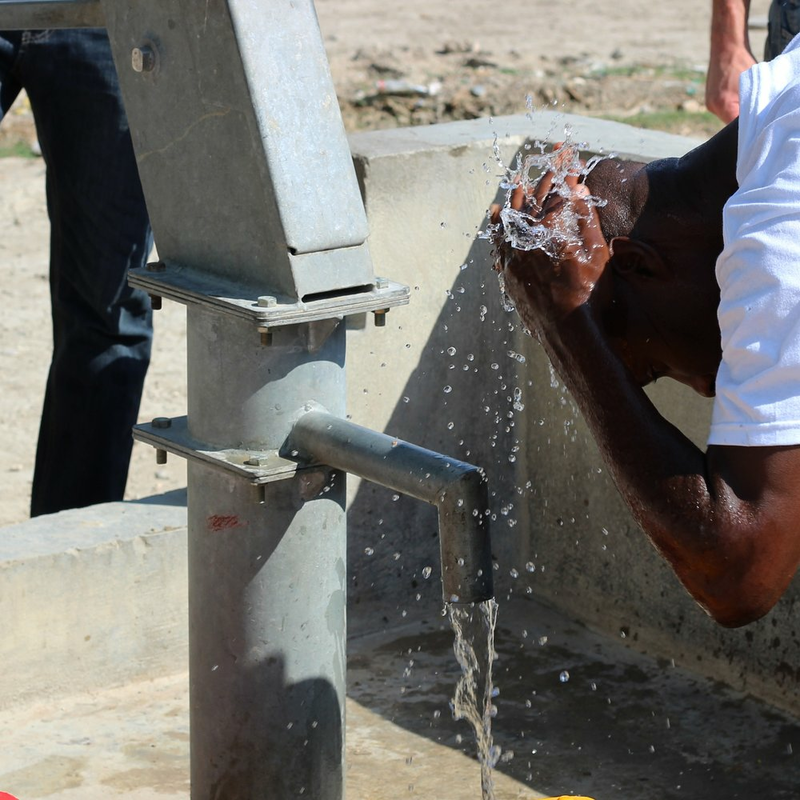 Community empowerment oriented clean water projects for those who need it most. We currently have projects underway in Haiti and Panama. 100% of your support goes towards making sure people in Latin American and the Caribbean have access to clean, safe drinking water. With access to clean water comes drastically improved health, children who can spend more time in school, women who can get jobs and take care of their families, communities with greater access to food, and the growth of local economies. Silo Coffee Co. provides private event catering with their mobile espresso & specialty coffee bar in the St. Louis area. Their mission is to put the world’s second most traded commodity to work for the world’s most important resource: coffee for water. 663 million people across the globe lack access to clean, safe water. Silo makes sure their specialty coffees are sourced from farms whose workers are paid and treated fairly. In addition, 10% of their profits go back to these communities to fund clean water projects through Solea Water.